Email Hosting- What You Need to Know? Email services like Gmail, Hotmail & Yahoo! Mail are good for personal use. But for business, corporate email addresses are important because it shows corporate identity of organizations. In Email hosting, your emails will not be lost due to hardware crashes because emails are hosted & stored off-site on the servers. Email hosting provides security of information & prevents from spamming, hacking etc. Your email hosting service provider provides POP3 & IMAP email protocols features. If you want to access your email from one computer only then you should choose POP3. You can download email with this protocol. If you want to access your email from anywhere then you should select IMAP. This protocol keeps your email on the server until you delete it. By using email hosting, you can promote your domain name. When you use your corporate email then your clients can see your domain extension & your company & also give a good impression to your clients or user. 1: Get a domain name. 2: Get the Email hosting service. You have to buy it. 3: Configure your domain with server of email hosting. 4: Create the email address e.g. [email protected], where sarv.com is a business domain name. 5: It is necessary to provide all your employees corporate email id as if they are in conversation with visitors & customers; they may use their business/corporate email id. 6: Manage the space as per the facilities given by the provider. To choose email hosting service provider, make sure that service provider offers services according to your needs like archiving & non archiving facilities of emails. For that you have to do research in market to find good service provider. For successful business, your service provider must be reliable. Make sure one thing that your service provider will provide full support to you. Service provider must provide you storage space according to your business needs & storage demands. service provider provides security of email server from virus, hacking, spam etc. Email hosting service provider should provide other email communication tools like smarter tools, zimbra, google apps, open-Xchange with email hosting solutions at reasonable price. Service provider should have a good backup system, able to manage contacts & must follow mailing rules. 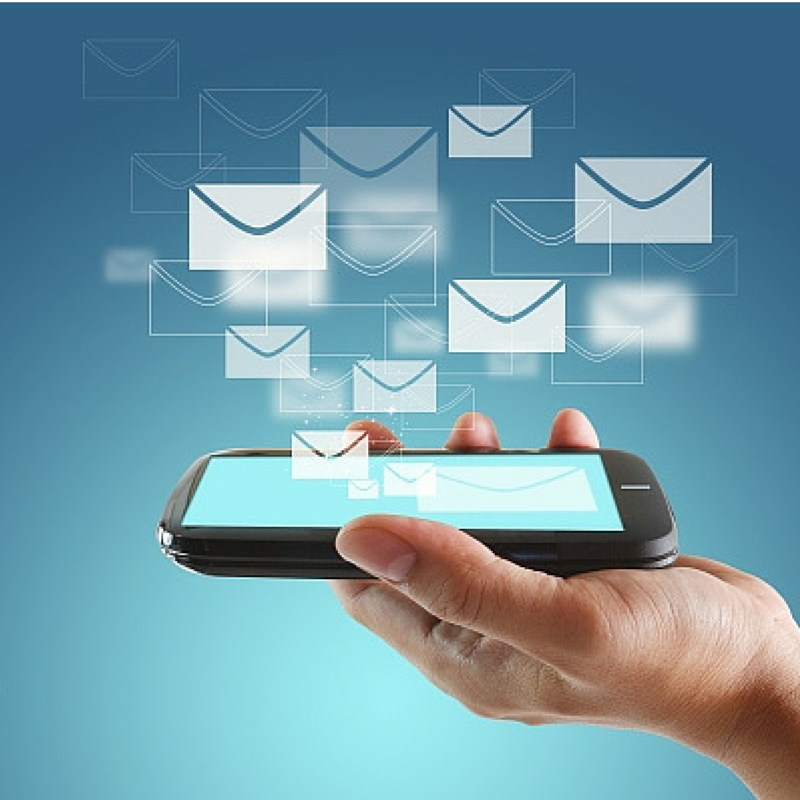 As we know that email is most popular trend to communicate for companies. You should take email hosting service from a good email hosting service provider. So you will get reliable & secure services. Email hosting service allows businesses or users to create multiple no. of email accounts & forward the emails to mail box. Please share your views in comment box below! Want to know more about web hosting industry- Read Here. Email hosting is an Internet hosting service that runs Internet servers. Either one need to setup in-house servers to run such service or need to approach the web hosting providers. Usually small-medium sized Business need to purchase the service. Every business own a domain name & one need the email hosting space to run the business website.